Any benefit-eligible employee (full-time or part-time, exempt or non-exempt) of Utah State University, who is not a faculty member, is a member of the Staff Employee Association (SEA). The USU SEA is a member of the Utah Higher Education Staff Association (UHESA). To ensure that you receive SEA email notifications, be sure to set your preferred email in Banner. All email will be sent to our members' preferred email. 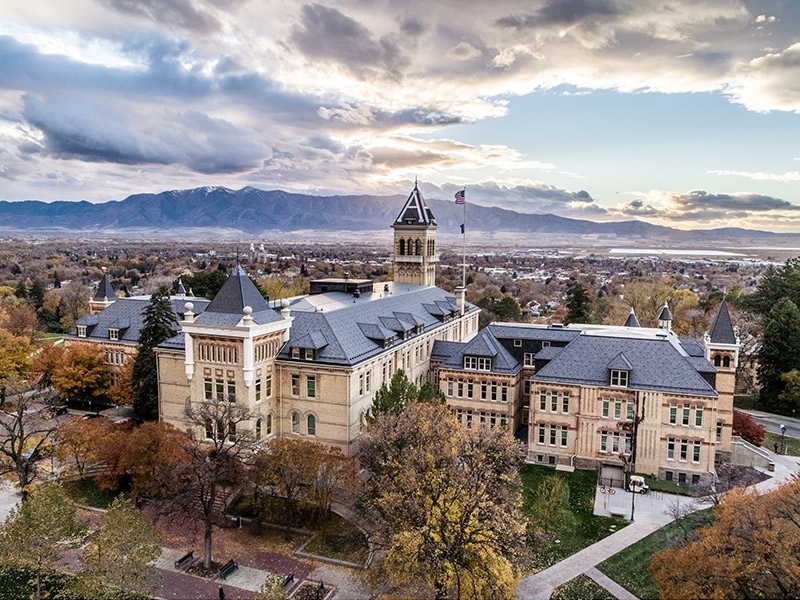 Director of Government Relations, Neil Abercrombie, President Noelle Cockett and Provost Frank Galey, shared the 2019 legislative priorities for USU prior to the start of the 2019 Utah Legislative Session. USU's Human Resource office announced a couple changes to the life and disability insurance benefits beginning in January. Held January 25, 2019, SEA hosted the spring employee development workshop on the topic of Conflict Management. Clair Canfield, USU Communication Studies lecturer and TedEx presenter, shared his expertise.